The four hallmarks which make MJS Custom Home Design designers of "The Livable House." 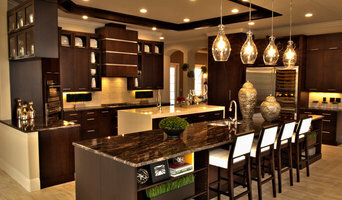 Imagination: It is what creates the truly custom home for our clients and what MJS does so well. Inspiration: This comes from the client as they share their ideas, dreams and wishes for their custom home. Interpretation: Is the result of both imagination and inspiration with the result being a truly custom home. Information: The hallmark of the design experience at MJS, where the client is involved with every aspect of the design. MJS is a full service residential design firm that specializes in all Period Styles of design from classical to contemporary. There are people that claim to have strong roots in their community, but we are of the rare breed that have been in Florida for generations. We have a truly vested interest in the improvement of this state, a sincere desire to make the place we've called home an even better place to live, one project at a time. 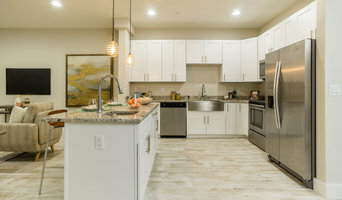 Our professional connections in the area run deep, and we leverage them in every possible way to ensure that not only we complete projects that make financial sense, but also ones that improve the overall values of the community we love. We understand that our work impacts the lives of residents of our community, and we take that responsibility very seriously. Hawk brings an eye for design and an unwavering commitment to quality to every job we undertake. Whether you're building new or refining existing, Hawk can bring your vision to life. We are passionate about partnering with our customers to create a satisfying experience, using cutting edge technology and impeccable customer service. Along with building new construction and custom renovations, HCR specializes in large scale apartment renovations. With over 10,000 renovations under our belt, we are confident our experience and market knowledge sets us apart from the competition. 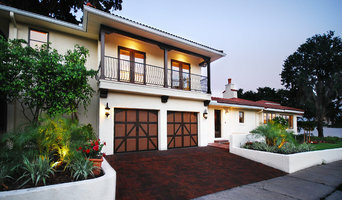 If you are considering a large home renovation or building a new home, please contact us today! An Uncommon Home is the outward expression of your internal spirit...a reflection of who you are and the story of your journey through life. An Uncommon Home is a secure place of style, comfort and renewal. That special place shared only with family and friends; the outward symbol of achievement earned and a place to cherish privacy. It's this unique spirit we work to discover with you, a spirit we craft into each Uncommon Home we build.